Your chance to ice skate in Whitianga these holidays - a great fun activity for kids and adults! 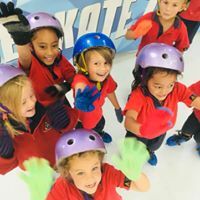 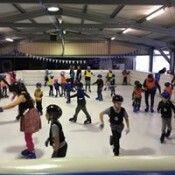 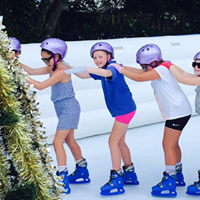 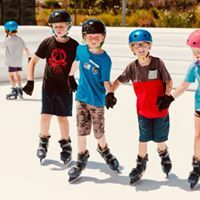 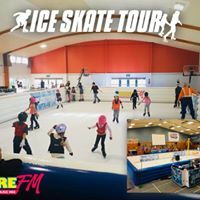 Enjoy some great school holiday fun at the mobile ice skating rink in Whitianga with your family. Bubble machine and music will be playing at the rink! 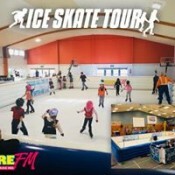 (fee includes ice skates, helmets, gloves and at least 1/2 hour ice skating - longer if capacity allows). 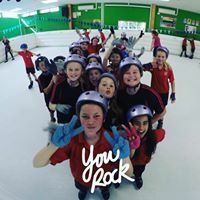 Saturday we will have "The Whitianga Curling Cup 2018". 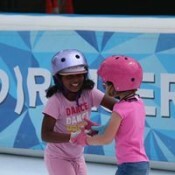 See the blue related link for more details about how to enter your team!